4. What’s Khalid’s debut album? 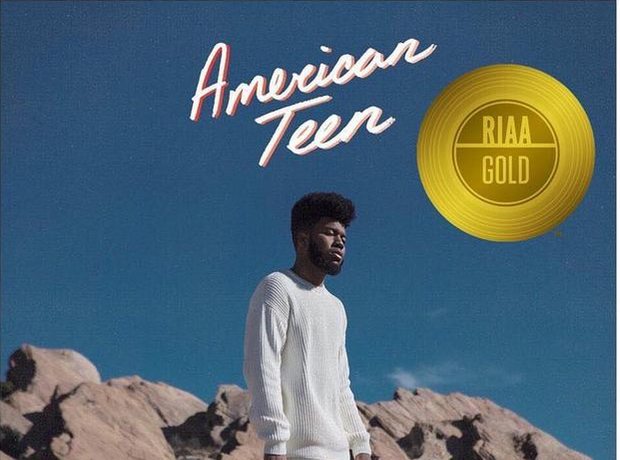 His debut album ‘American Teen’ was released on March 3, 2017. It climbed to no.9 on the US charts. What's The 'Guava Island' Trailer, Who's In The Cast With Rihanna And Childish Gambino, Will It Be Streamed At Coachella ?